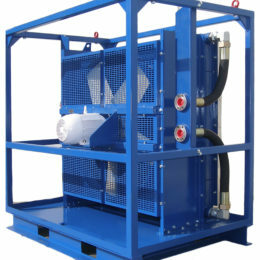 Allied Heat Transfer will design and manufacture an Oil Cooler or Air Cooler to suit your requirements. We are committed to providing you with the best products and services possible. 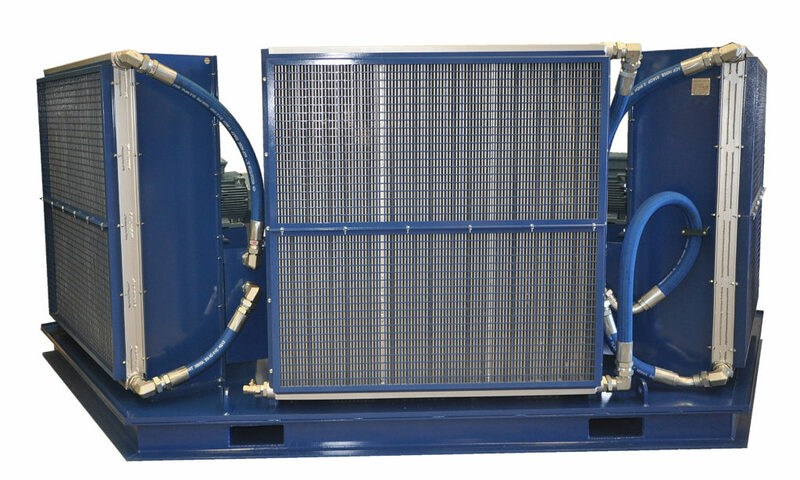 Trust the experts and contact us today for heavy duty or replacement oil and air coolers for sale. 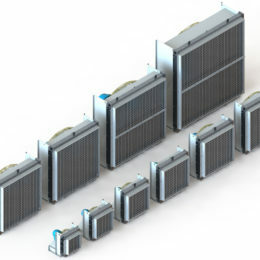 If a complete cooling solution is required then we can put together a complete cooling system, which would include the cooler along with the fan/motor assembly in addition to any controls such as temperature controllers, by-pass valves, fan speed controllers, etc. 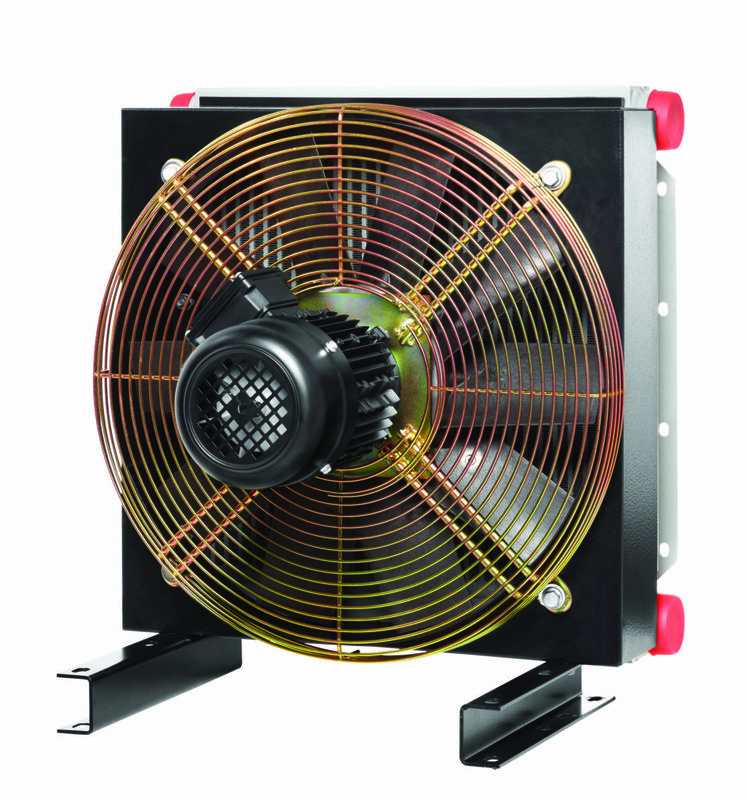 In addition to our custom design we also keep a comprehensive range of coolers and cooling systems “on the shelf” ready for immediate despatch. 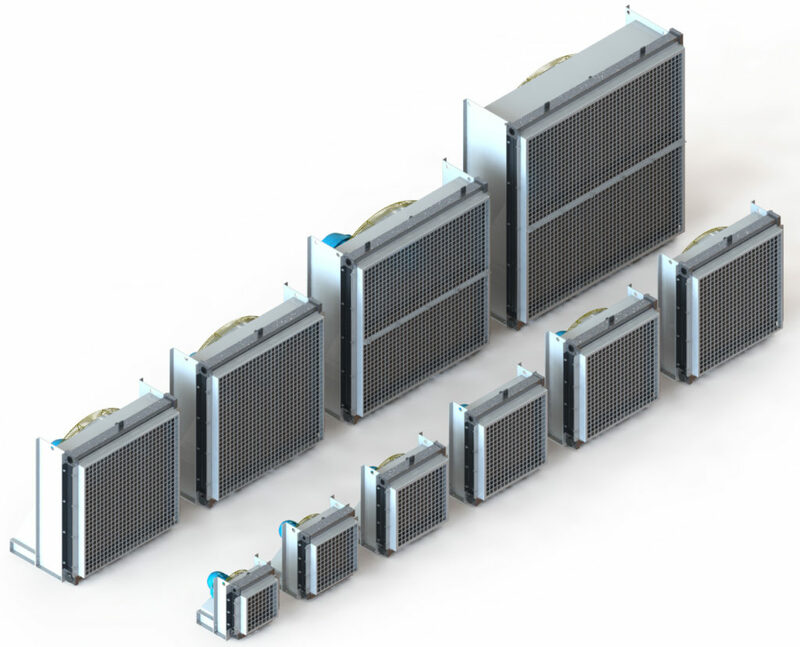 Our range includes highly efficient compact aluminium range, the very robust Steel Oil Cooler range, copper tube oil coolers and many more; we have hundreds of oil coolers on our shelves. 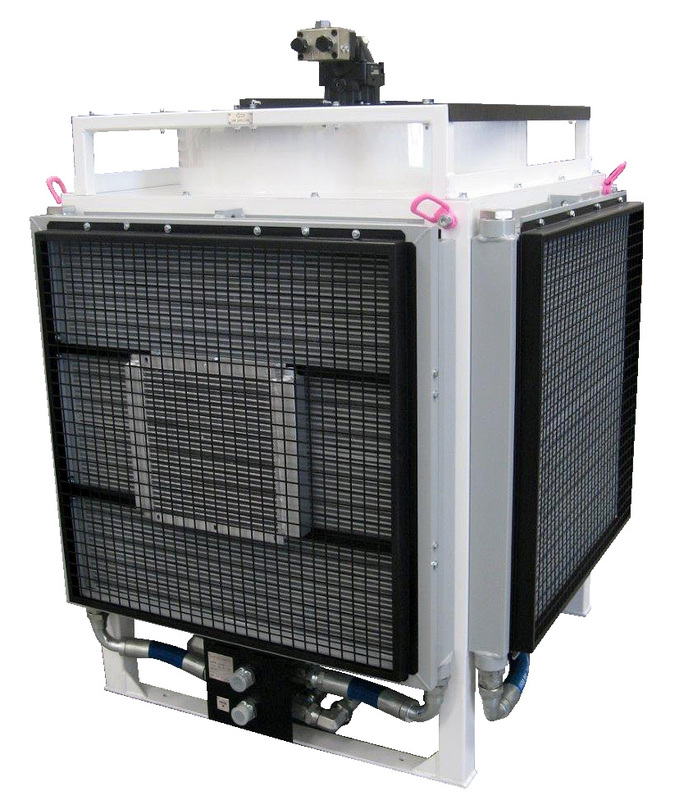 Because we also design and manufacture our own Oil Coolers and Air Coolers in-house we can build a cooler to your performance requirements or we can make a cooler to your dimensions. Our core material is aluminium or steel tubes with copper fin, copper tube with copper fin although other materials are available on request. 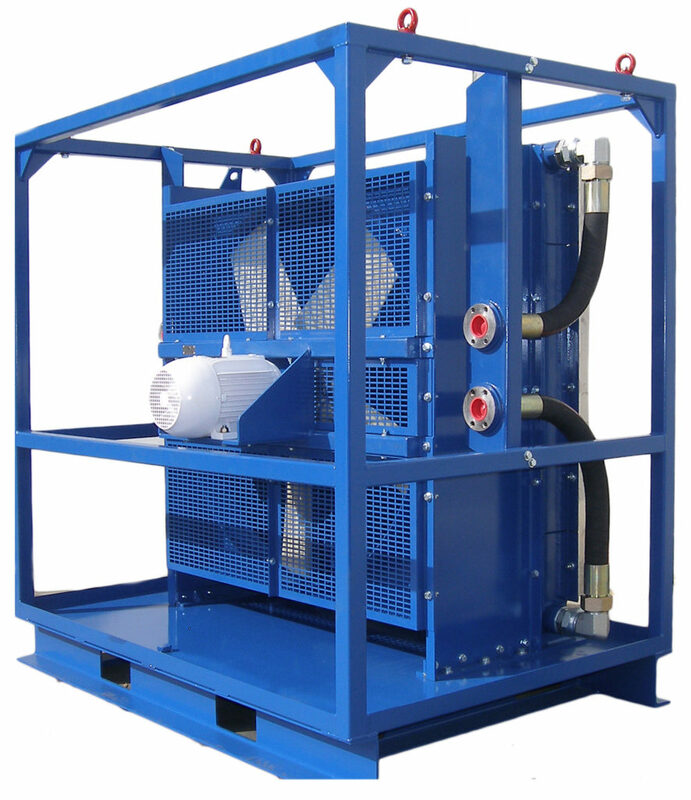 Rated working pressures of 1500 psi are available on booster coolers and typical ratings for oil coolers are 100 to 500 psi. 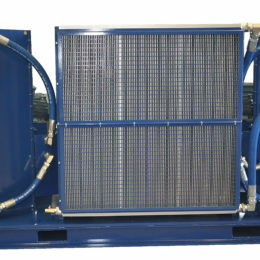 Low noise oil coolers are available. Basically a straightforward design and normally with cold water flowing through one, two, or three tube passes and hot oil over the outside of the tubes through the shell. Usually pumped in counter current, that is, oil flow out meeting water flow in. 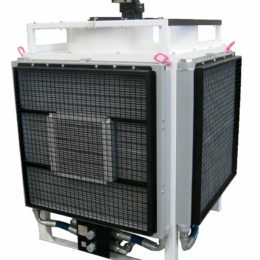 The ideal Shell & Tube exchanger is one with a fully floating and fully removable tube bundle. This design allows thermal expansion, longer service life and easier maintenance. Materials used on the water side (tube side) are usually copper or cupro nickel, 90% Cu and 10% Ni, gives good protection against erosion of the tubes by salt or brine water. End bonnets can be cast iron where suitable corrosion inhibitors are used or cast bronze where water is raw or saline. Aluminium is an ideal material for the oil side shell. Stainless steel should not be used in saltwater applications. 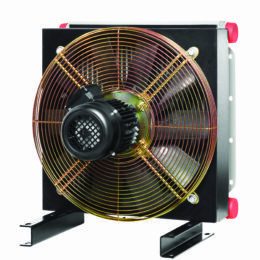 Our complete range of stock oil coolers can be seen under Stock Products Catalogue. View our products or find out more about us here. If you have any questions, please contact us today.